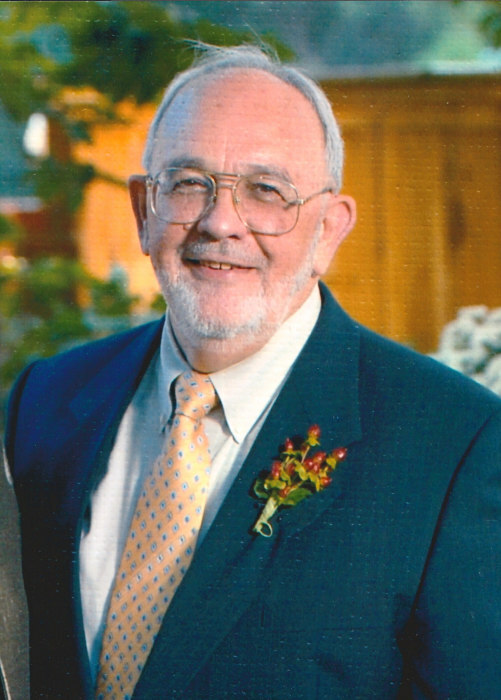 Florence, SC – Larry G. Hollis, 79, passed away on Tuesday, Feb. 12, 2019. Funeral services will be Friday, Feb. 15, 2019 at 11:00 a.m. at Florence Baptist Temple. Burial will follow at Florence Memorial Gardens. The family will have a time of visitation from 10:00 a.m. to 11:00 a.m. before the service at the church. Mr. Hollis was born in Winnsboro, SC, the son of the late Fletcher Elvin and Margaret Ilean Williams Hollis. He was retired from Lucent Technologies as a Power Installer. Larry was 2nd Lt. with the National Guard. He was a member of the Florence Baptist Temple. Survivors are his wife of 55 years, Teresa Cole Hollis; two sons, Brian, Keith (Hamilton) Hollis ; daughter, Lisa (Monte) Truitt, a sister, Resher (Dr. Joseph) Gibson, and his loving grandchildren, Fletcher, McKinley and Teagan Hollis . Memorials may be made to the Florence Baptist Temple Missions Program, 2308 S. Irby Street, Florence, SC 29501.